Bailiff Training at Gladstone Pottery Museum in Stoke on Trent. 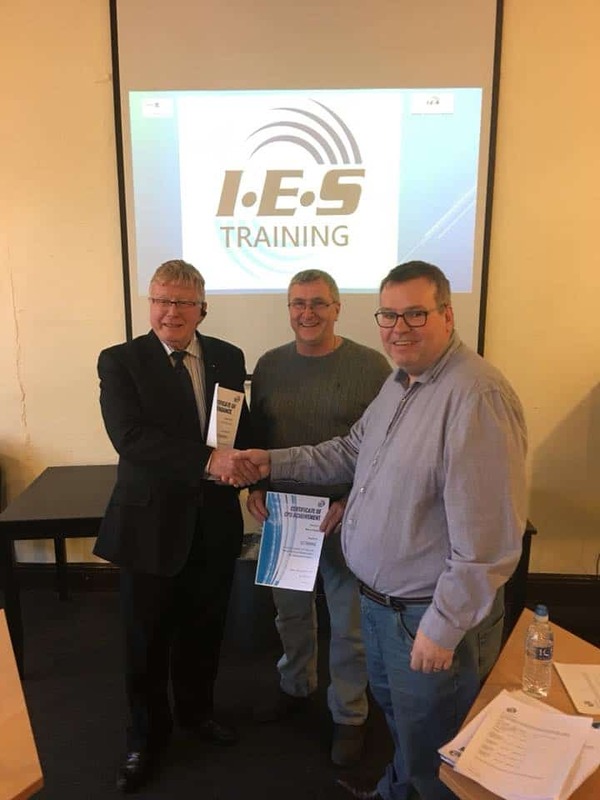 IES Training held a Enforcement Agent Training session where all those that attended received a CPD Certificate of Continued Professional Development allowing them improve their ongoing knowledge within the industry. 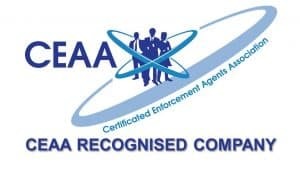 The course was attended by 15 Enforcement Agents from as far away as Kent who came to exchange knowledge from each other and to refresh their knowledge on the industry legislation. The course was well received and was attended by TV personalities Paul Bohill & Steve Pinner of the Channel 5 TV Programme “If You Can’t Pay We Will Take It Away”. Paul Bohill & Steve Pinner later met with trainer Daren Shaw to thank him for providing such an informative training session and said “It was worth the time and the money”. Later that day a second course “Debt Recovery Workshop” was attended by 14 people including Enforcement Agents, Landlords, Letting Agents and a Funeral Director. Everyone walked away with knowledge on how to issue legal documents properly and the correct way to start a Pre-Action Protocol.